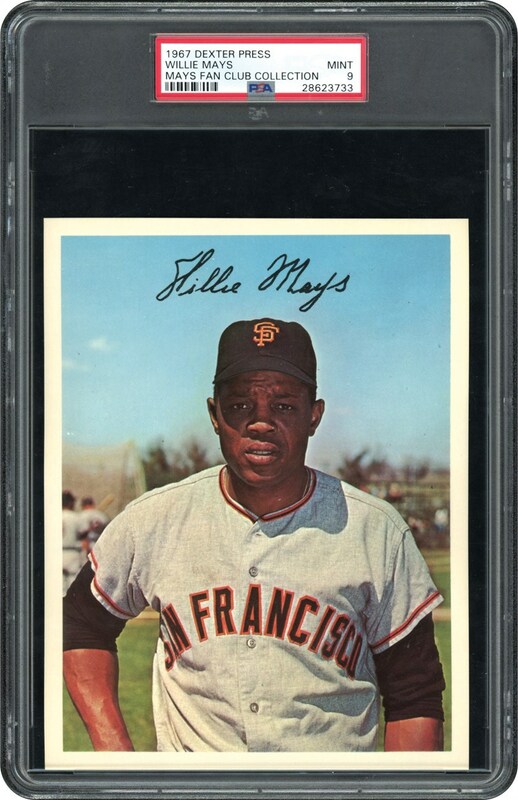 This colorful Premium Photo of Willie Mays is from the 1967 Dexter Press Premium All-Star series. 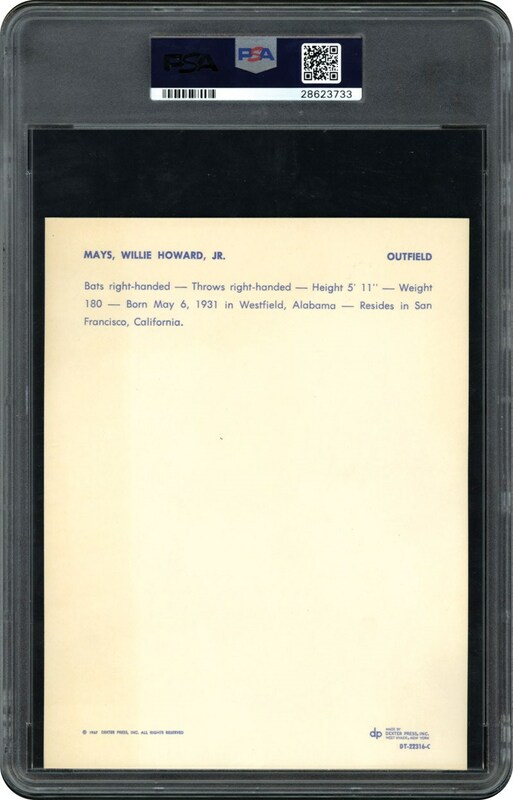 POP 1 in the PSA 9 MINT holder with nothing grading higher makes this one to own!! !